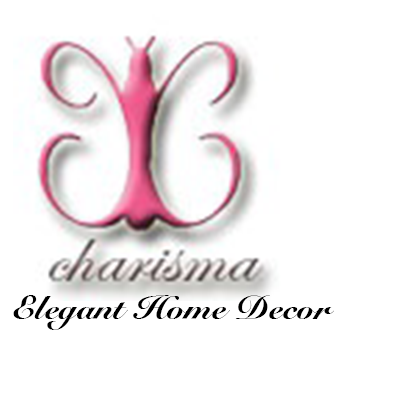 Connect with Charisma Home Decor anytime via email, phone or our social networks. You can also fill out the contact form below. We look forward to hearing from you.